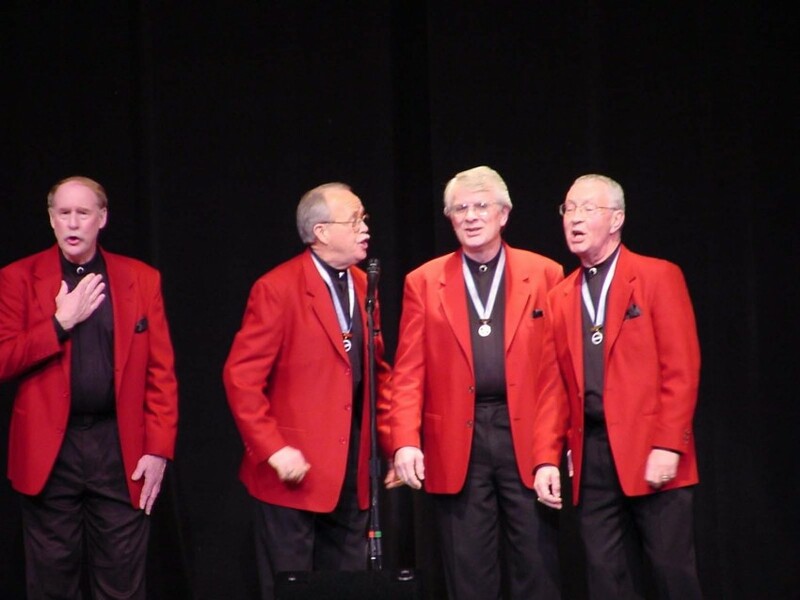 We are the 2000 International Seniors Barbershop Quartet Champions. 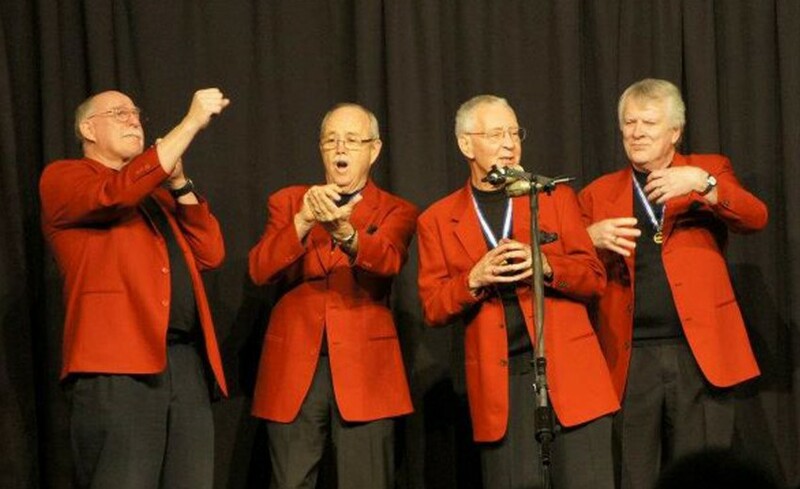 We are very entertaining, and sing a variety of music including a number of original compositions. An entertaining show with good singing and humor. Typically, we do a 25-30 minute show. You can see a sample show at (link hidden). We have sung in Oregon, Washington, California, Arizona, New Mexico, Utah, Idaho, Minnesota, Florida, and Missouri. For small groups, nothing is needed. In larger venues, 1 or 2 mikes and monitors. 2 of us live in Eugene, and 2 in Beaverton.